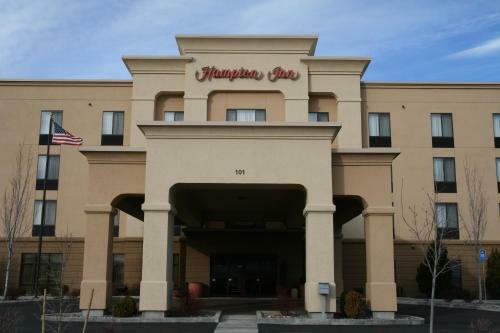 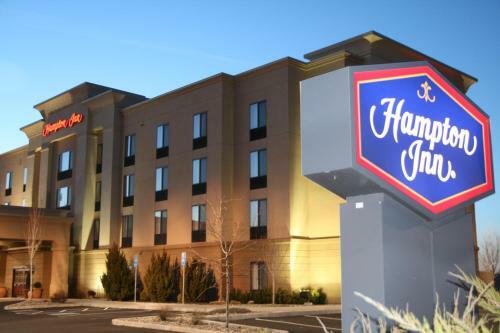 This Pendleton, Oregon hotel is just off motorway I-84 and minutes from the Pendleton Convention Center. 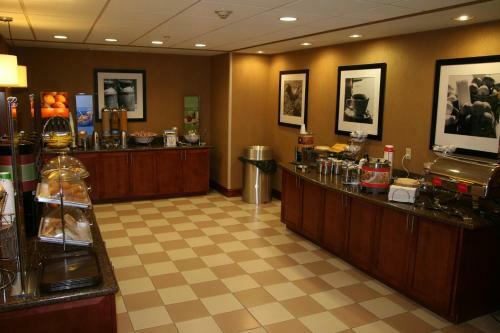 The hotel offers a free hot daily breakfast and guest rooms with free Wi-Fi. 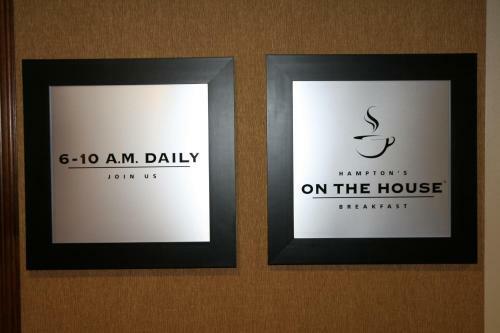 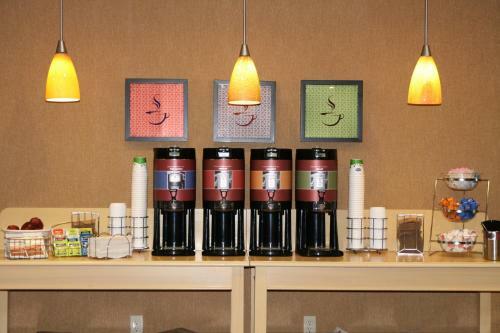 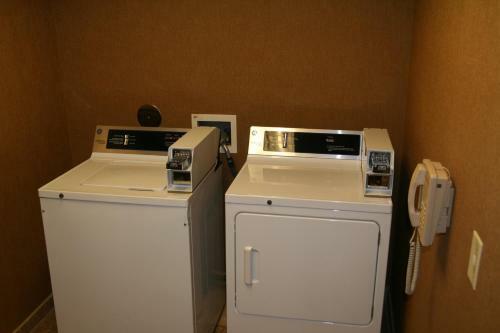 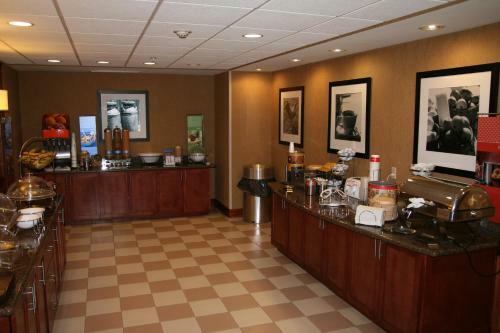 Hampton Inn Pendleton features coffee makers and cable TV in each guest room. 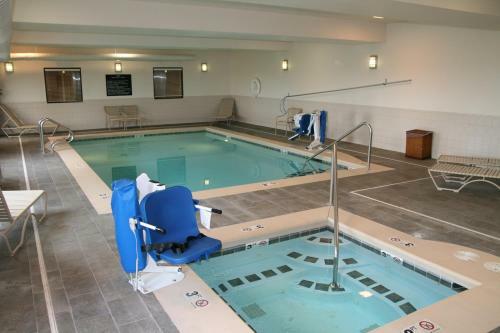 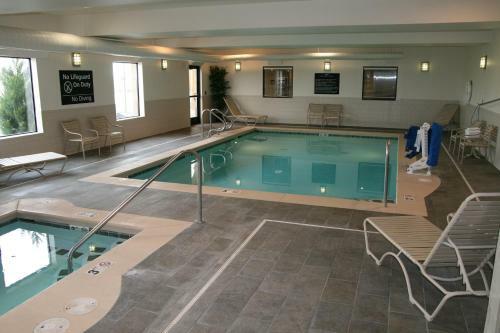 Guests can use the hotel's indoor swimming pool or take advantage of the fitness centre. 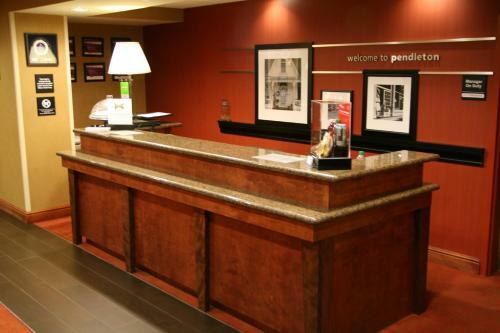 Pendleton Underground Tours and the Pendleton Center for the Arts are within a short drive of the Pendleton, Oregon Hampton Inn. 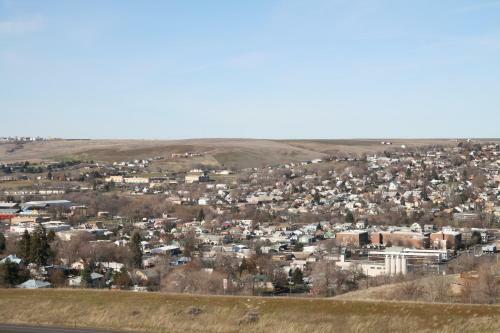 The nearby Happy Canyon Hall of Fame offers exhibits from the Pendleton Round-Up rodeo. 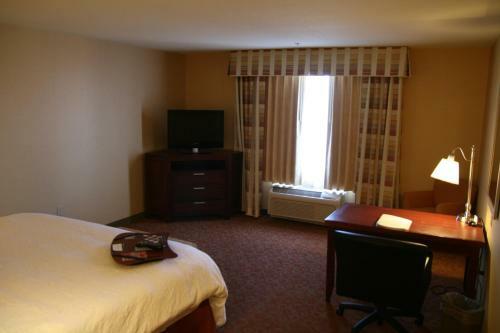 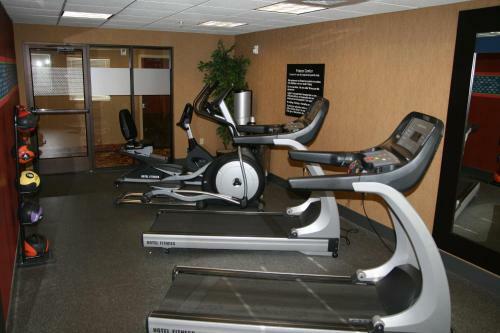 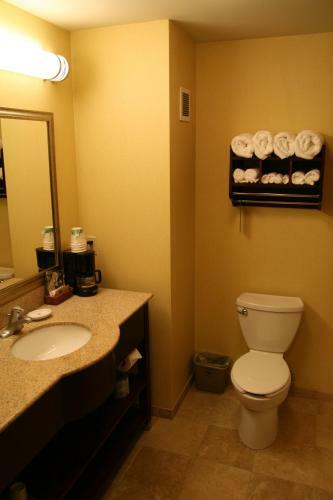 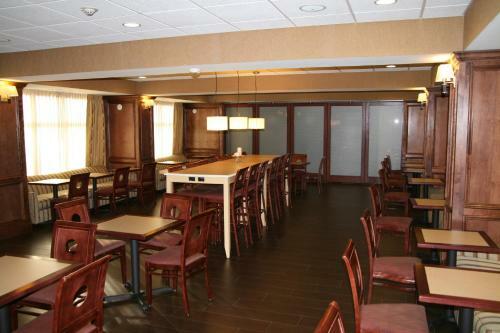 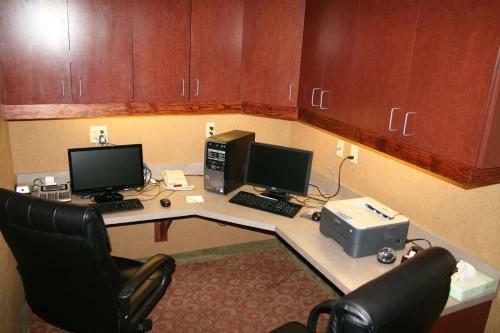 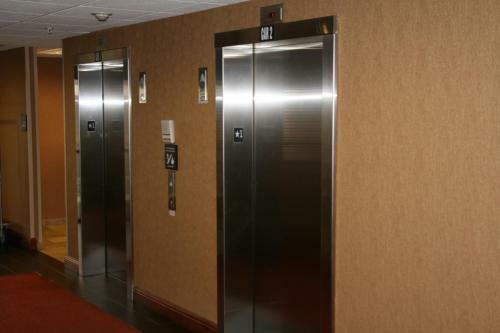 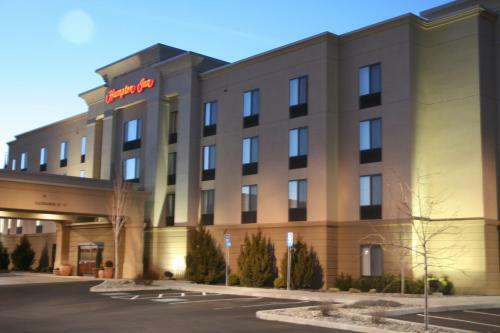 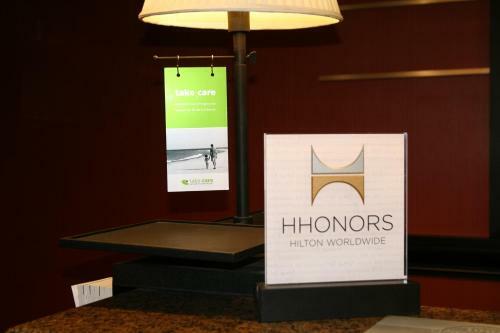 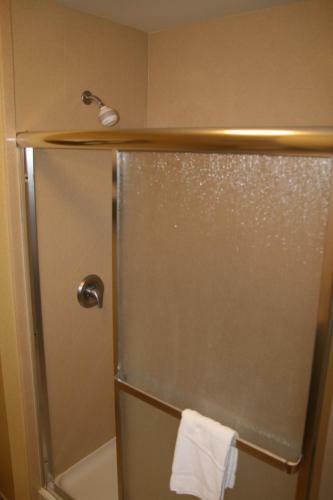 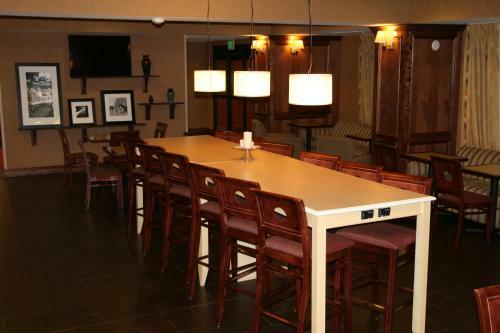 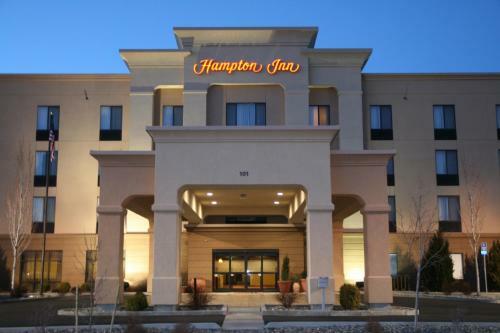 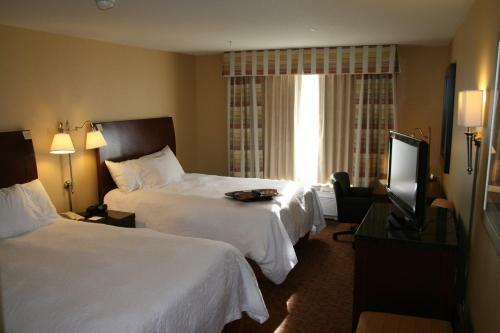 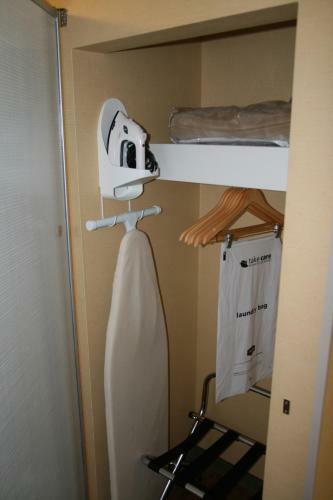 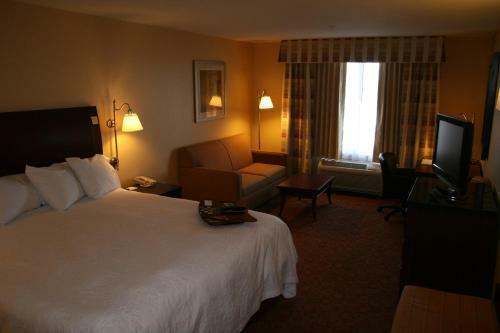 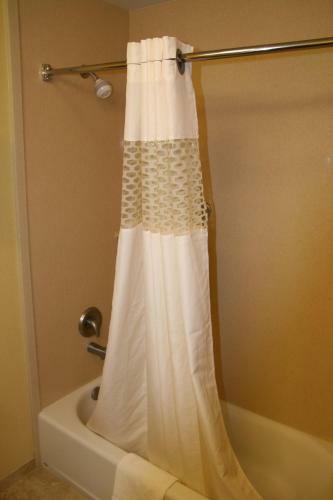 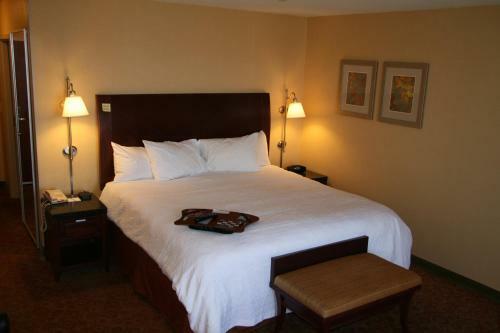 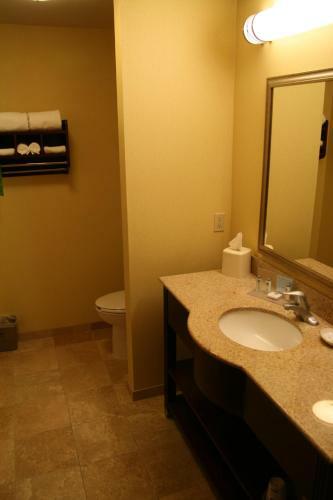 the hotel Hampton Inn Pendleton so we can give you detailed rates for the rooms in the desired period.